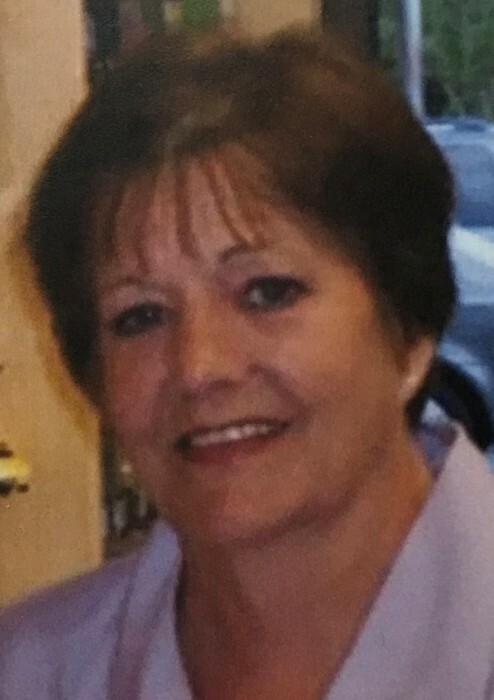 Eleanor Rives Cole, 60, of Sanford, passed away peacefully Wednesday morning surrounded by family. Eleanor was born in Lee County, a daughter of the late Eunice Rives Dotterer and Lombe H. Rives. She was also preceded in death by her nephew, Rives Mann. Surviving are her daughters, Susan Lelia Cole and Mary Martin Cole (the favorite) and grandsons Tate Jackson and Jude Rives Jackson, all of Sanford; sister Karen Mann (Tucker) of Raleigh; brothers Leon Rives (Parrie) of Lexington, NC and John Rives (Trisha) of Virginia Beach, VA; and many loving nieces and nephews. It was the best of times, It was the worst of times……Eleanor lived hard and loved hard. Her love and loyalty will be missed. In lieu of flowers, memorials may be made to Liberty HomeCare & Hospice, 1005 Carthage Street, Sanford, NC, 27331.